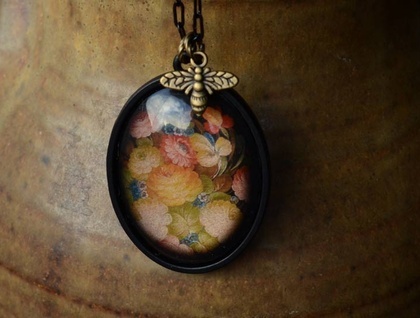 A lovely folk floral image printed on shimmery pink paper adds a unique twist to your classic bubble globe dome style jewellery. 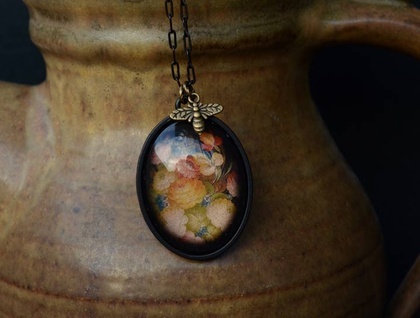 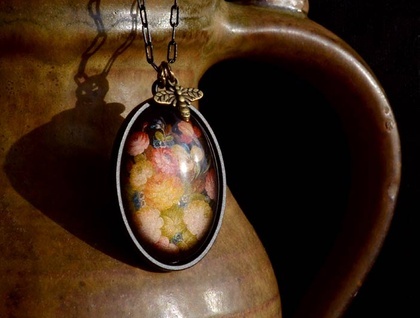 This fun floral image truly has some shimmer to it and is set into a black bezel with a black chain. 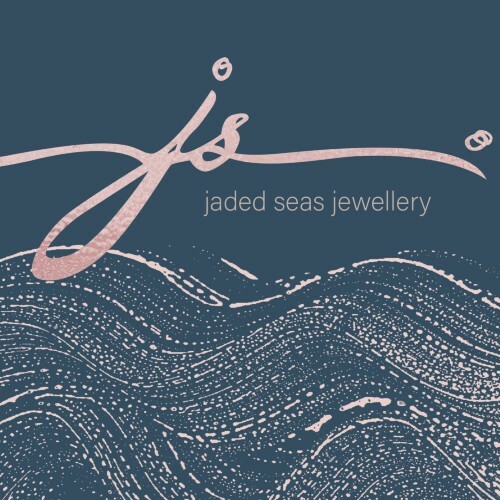 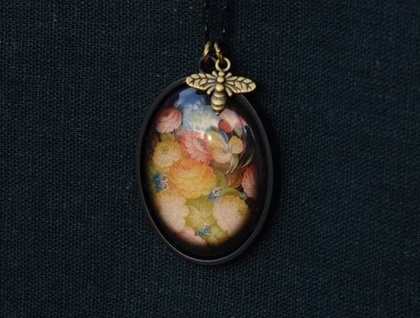 The pendant is 30mm x 40mm and has a dainty bumble bee charm as an embellishment.